We are excited that you have chosen to participate in the 2019 NAFSA Expo and cannot wait to see you in Washington, D.C.! 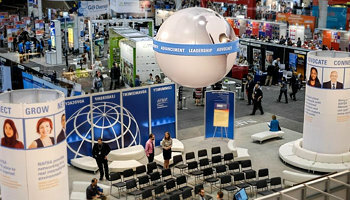 For more information on the many opportunities available during the 2019 NAFSA Annual Conference & Expo, please see our Exhibitor and Sponsorship Prospectus. Thank you for deciding to be a part of our Expo Hall for the first time! Below are several resources to help guide you through the process. One of the most important resources is the Exhibitor Service Manual. The Exhibitor Service Manual is sent to paid-in-full exhibitors in late February by our general services contractor, Freeman Decorating Services. Freeman has put together Freeman’s Tips for First-Time Exhibitors . This document provides general tips for preshow, at show, and postshow as well as how to boost leads, reduce costs, and alleviate stress. 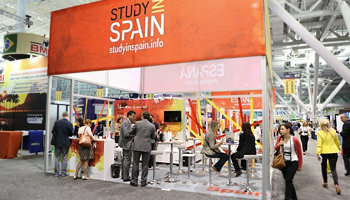 Thank you for exhibiting again at the NAFSA Annual Conference & Expo. 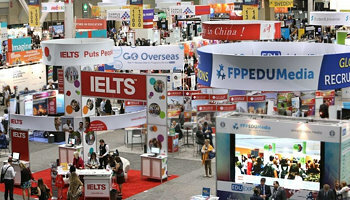 We owe you our sincere gratitude for coming back yet another year to exhibit at NAFSA 2019. 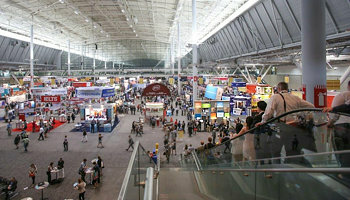 The resources listed in the first-time exhibitors section provide a great refresher for returning exhibitors. Note that it is common for costs to change from year to year based on the location of the conference.